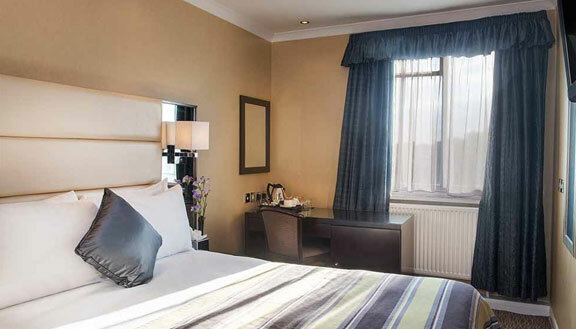 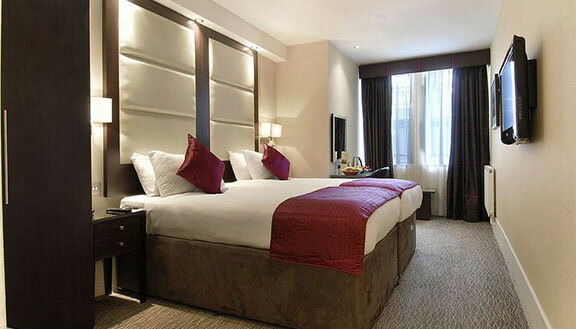 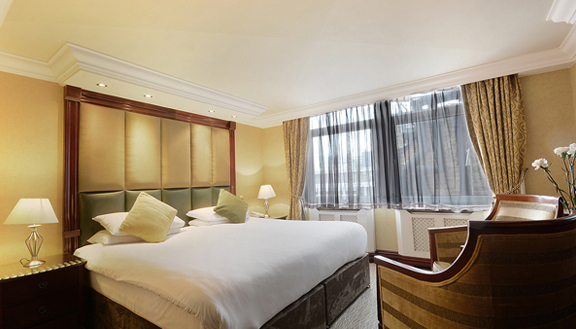 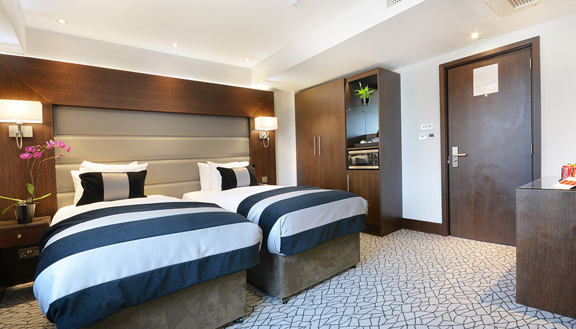 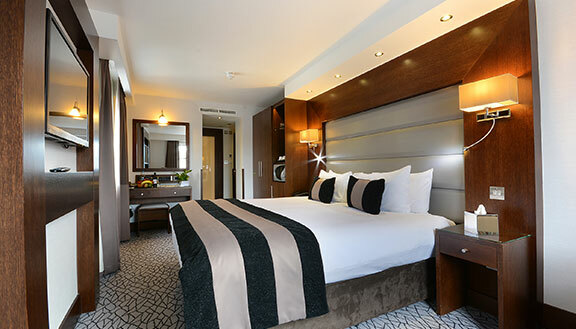 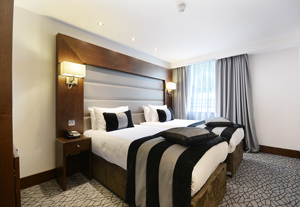 London Premier Hotels offers the perfect getaway in the heart of London. 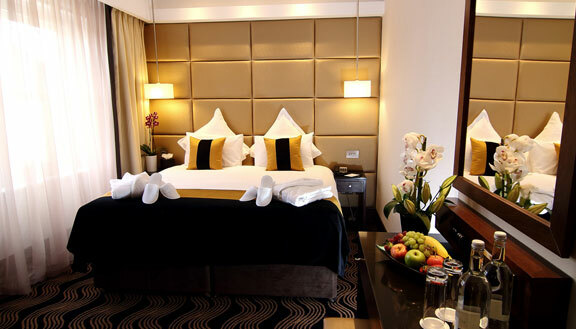 Each of our 25 unique hotels is a lavish personal sanctuary enhanced by contemporary decor. 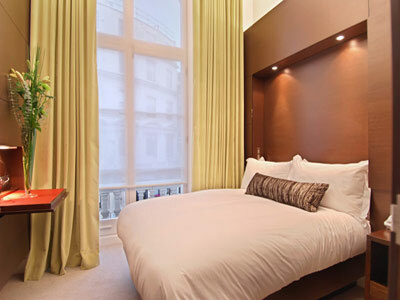 All accommodations convey a warm, home-like ambience blend with convenience, technology and unparalleled service. 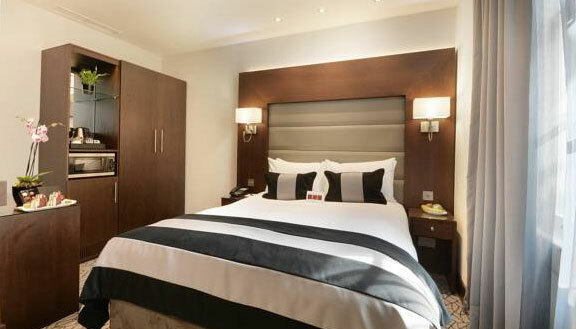 Rooms are equipped with complimentary wired Internet access and plasma screen TV with satellite channels. 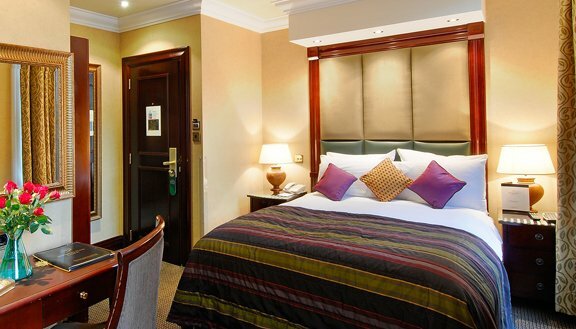 These features make our accommodations a pleasure, whether for work or leisure.